After passing through the turbine meter the fluid enters into the downstream of the flow meter which is 5D flow straightener which controls any swirl existence on the rotor. 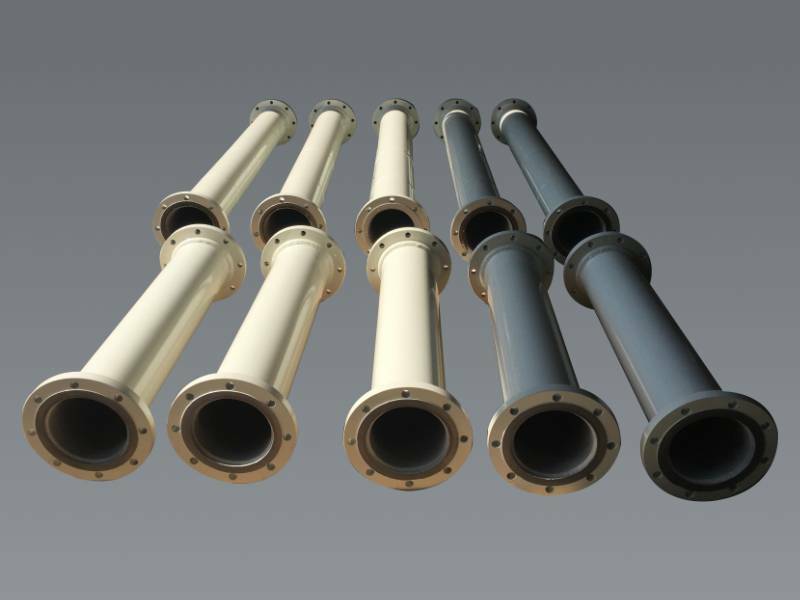 It is good practice to keep minimum straight run of pipe 10 times diameter of pipeline at upstream of turbine meter and 5 times diameter of pipeline at downstream of turbine meter. 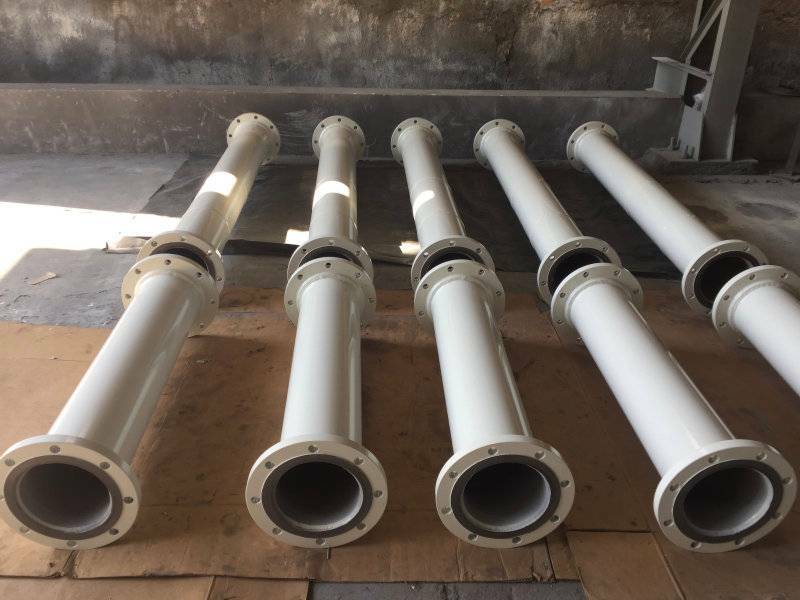 As this 10 D upstream flow straightener is 2 to 3 D upstream plenum then 2 to 3 D tube bundle with 7 or 19 nos stainless steel tubes with again 5D downstream plenum. 5D downstream flow straightener consists of simple piping. With optional port for pressure , temperature measurement.